Sooooooo... is that time already!! 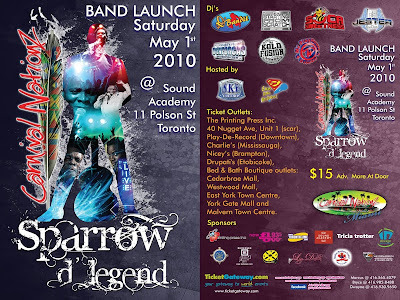 Summer... CARIBANA is in the air and that means North America's #1 mas band is about to unleash its 2010 presentation. This year CNz has decided to pay special attention to one of the greatest figures in Caribbean history, something that has never been done before. An entertainer who needs no introduction… the "KING OF CALYPSO"… will be honoured in true CNz fashion for all the awe inspiring music that he has provided to us over the years. Call him by whatever name you know him: "Slinger Francisco" ~ "D'Birdie" ~ "The King"... we at CNz will simply call him "SPARROW D'LEGEND". 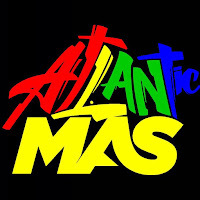 His catalogue is enormous, his talent undisputed, his charisma and ability to mesmerize an audience is world-renowned... and in 2010 CNz will bring all those aspects to life in a presentation to celebrate one of our greatest talents, as only West Indians can... in "mas". 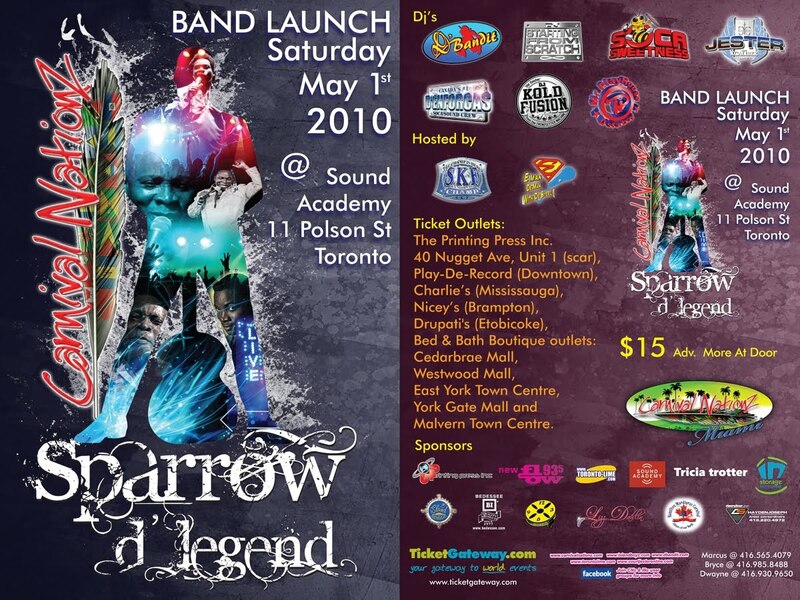 ...then you should be there on May 1st as CNz pays homage to the undisputed "KING OF CALYPSO"...THE MIGHTY SPARROW!!!!!!! !